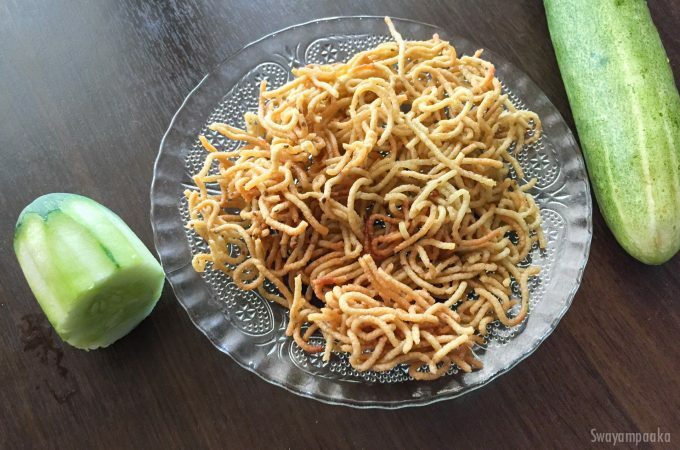 Cucumber Sev – Easy and crispy, crunchy snack to go with a cup of coffee tea. 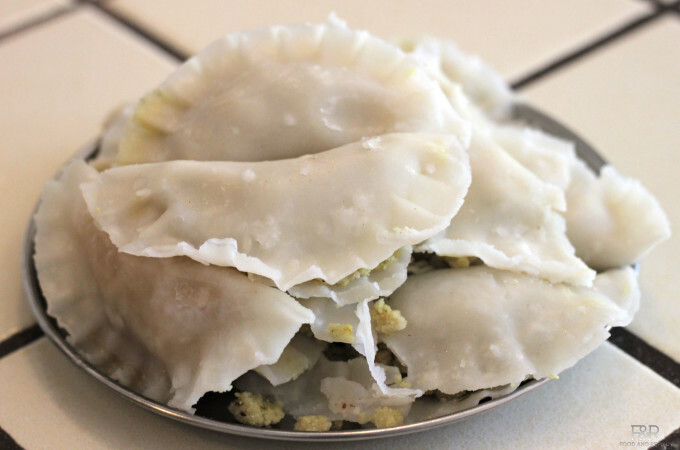 Made with simple ingredients such as rice, cucumber and spices. This southekai kharada kaddi or Cucumber Sev is Gluten free and vegan snack. 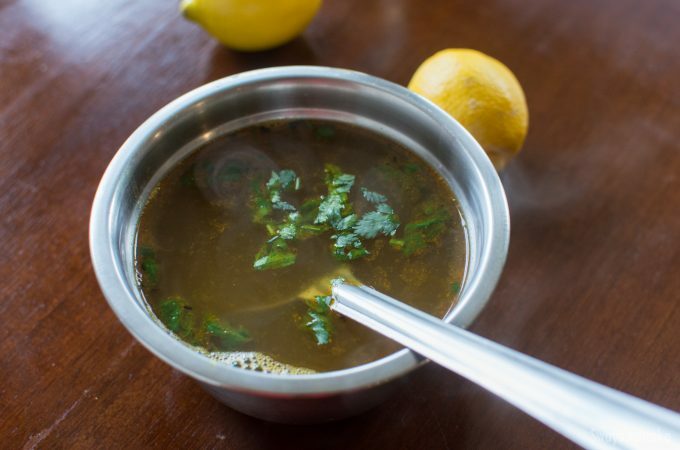 Try this easy Sev recipe and share your feedback! It is no onion, no garlic , vegan, gluten free recipe. 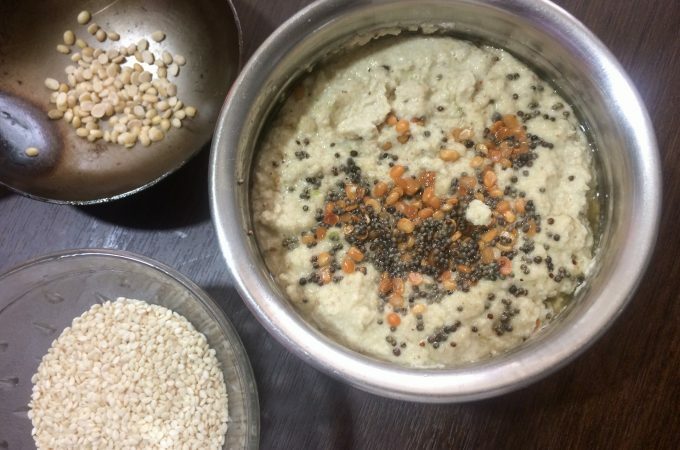 Sesame seeds chutney – a healthy and delicious side dish for dosa, idli, Vade…Sesame seeds are very good source of calcium and Zinc which promotes good bone health. Helps in lowering cholesterol, iron rich and promotes heart health too. Try this simple yet delicious sesame seeds chutney. This is gluten free, No onion, no garlic chutney.